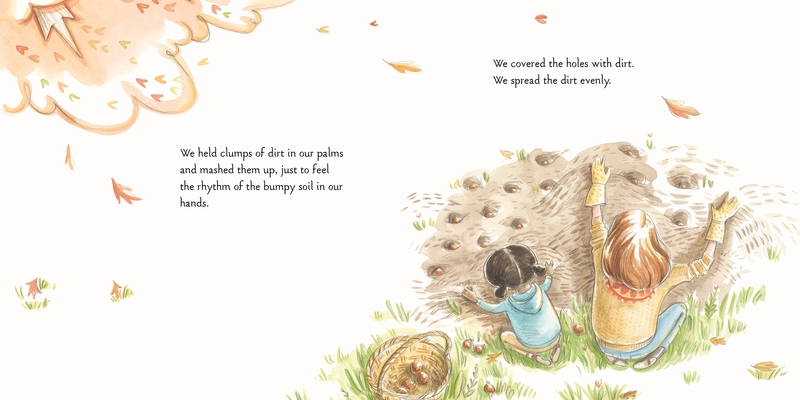 Dig holes in the autumn soil. Drop the bulbs in one by one. 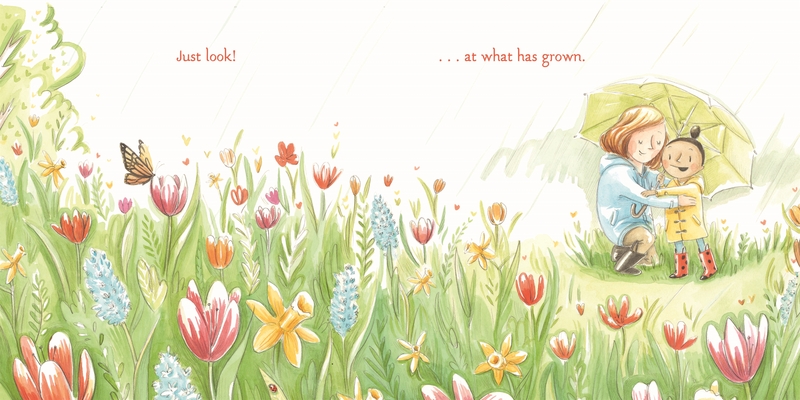 Come spring, the bulbs will flower! 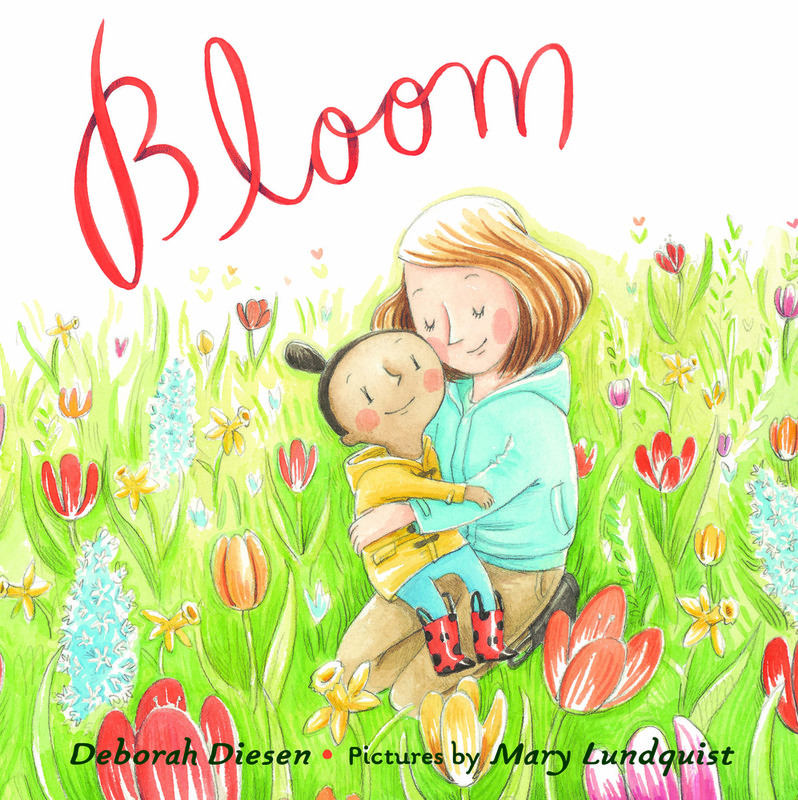 In this lushly illustrated story from Deborah Diesen that celebrates life and growing up, a mother and daughter plant a garden to see how something small blooms into something as beautiful and strong as their love. 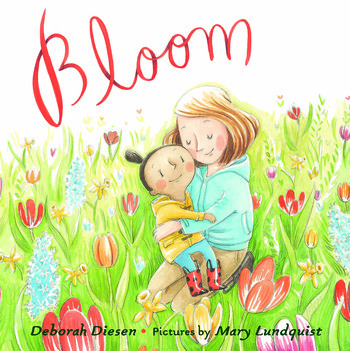 Deborah Diesen is the author of the New York Times bestselling Pout-Pout Fish series, illustrated by Dan Hanna. She lives in Michigan with her family. 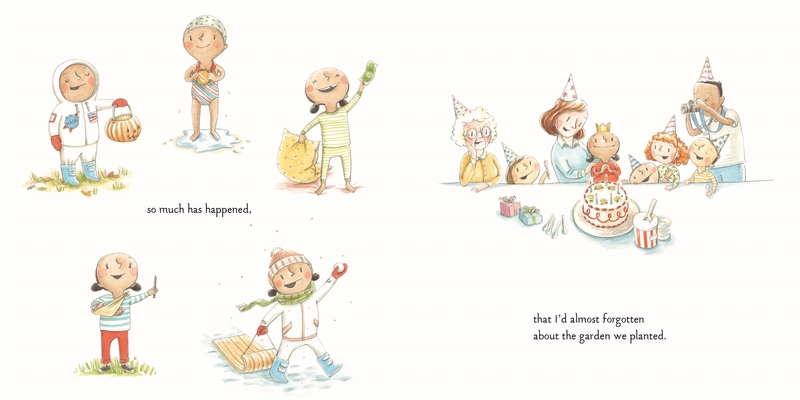 Mary Lundquist is the author and illustrator of Cat & Bunny. She graduated with a B.F.A. 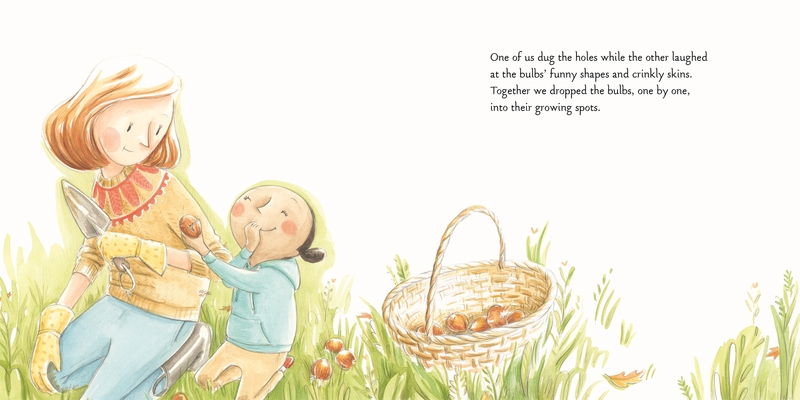 from Massachusetts College of Art and Design and now lives in Los Angeles, California, with her husband and son.